Compact Polarity Reversing R.F. 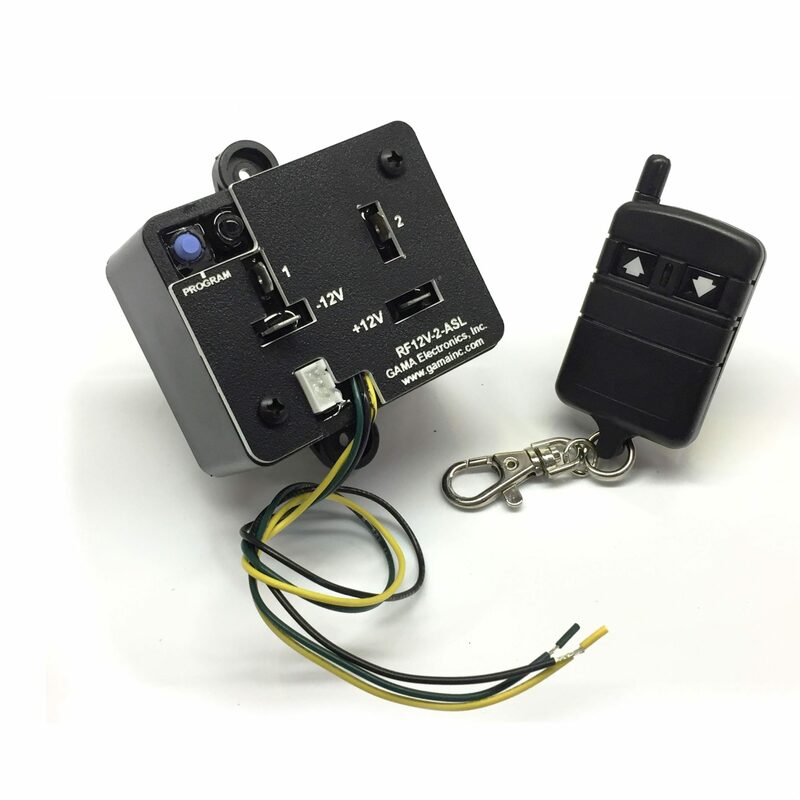 Remote Control transmitter & receiver are designed for bi-directional momentary control of 2 DC motors. The output relays are rated at 30A @12VDC. 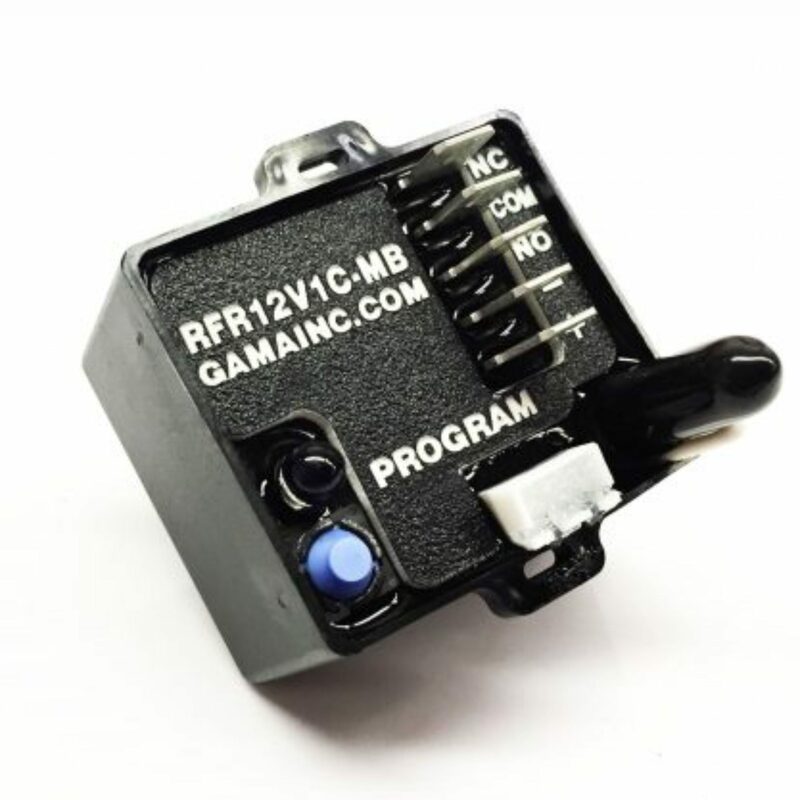 This system is ideal for controlling lifts, jacks, winches, slide-outs, awnings and agricultural applications where 12 polarity reversing DC motors are used. 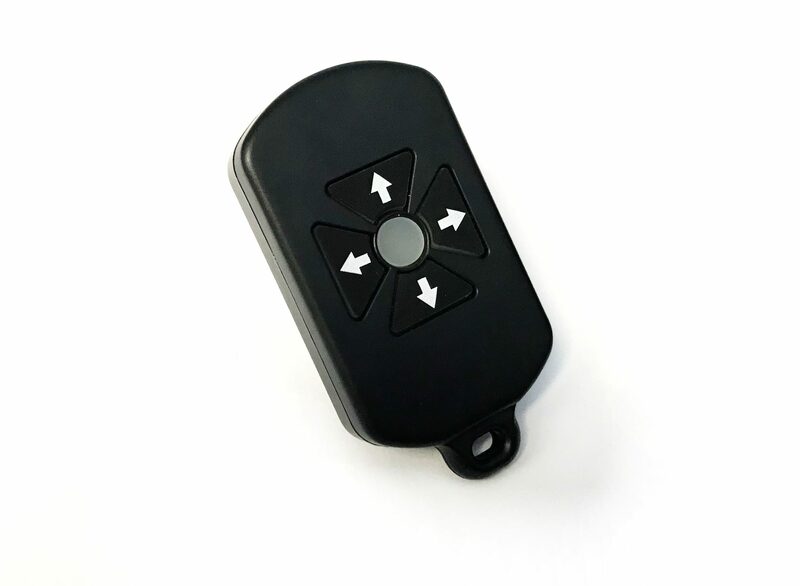 The keyfob transmitter has four buttons. 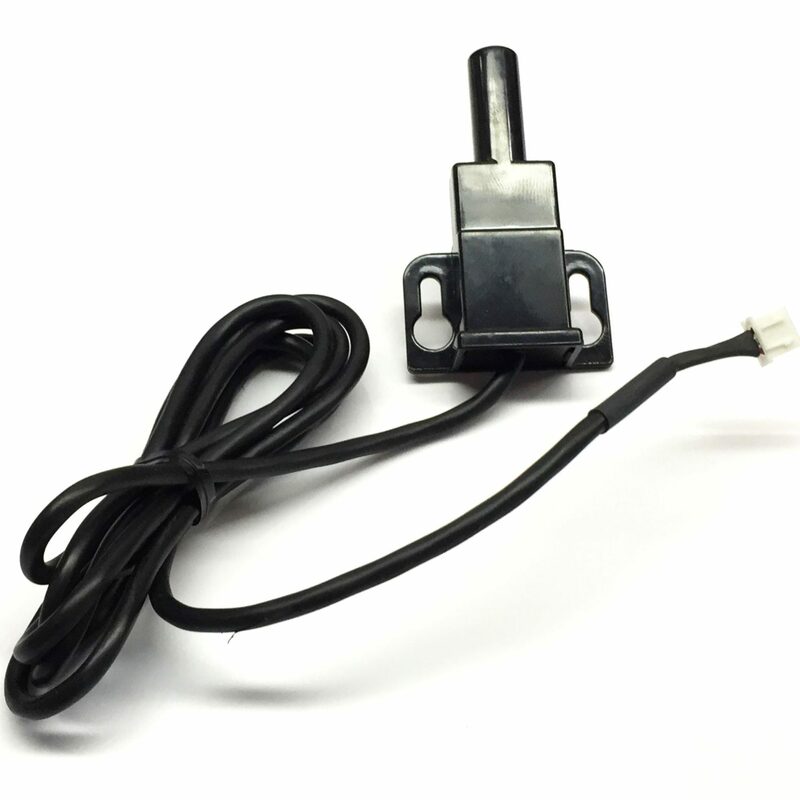 The left and right buttons control one motor and the up and down buttons control the second motor. 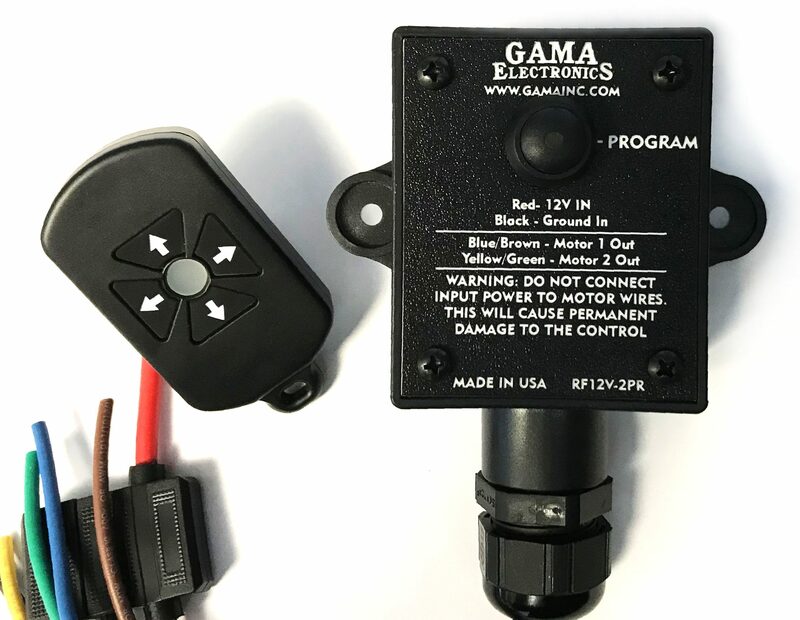 The receiver electronics are completely encapsulated for waterproofing and it is suitable for use in harsh environments. 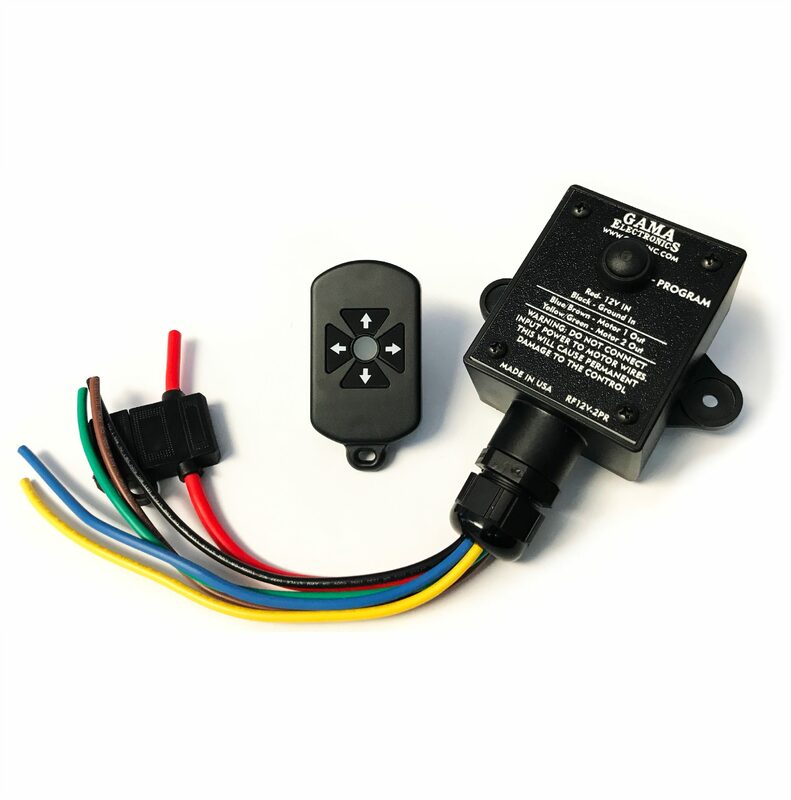 Operating temperature range – 0° F to 160° F. The robust ABS enclosure dimensions are approximately 3″ L x 2.5″ W x 1.75″ H. The receiver has two mounting tabs. There are six wire leads for the connections. 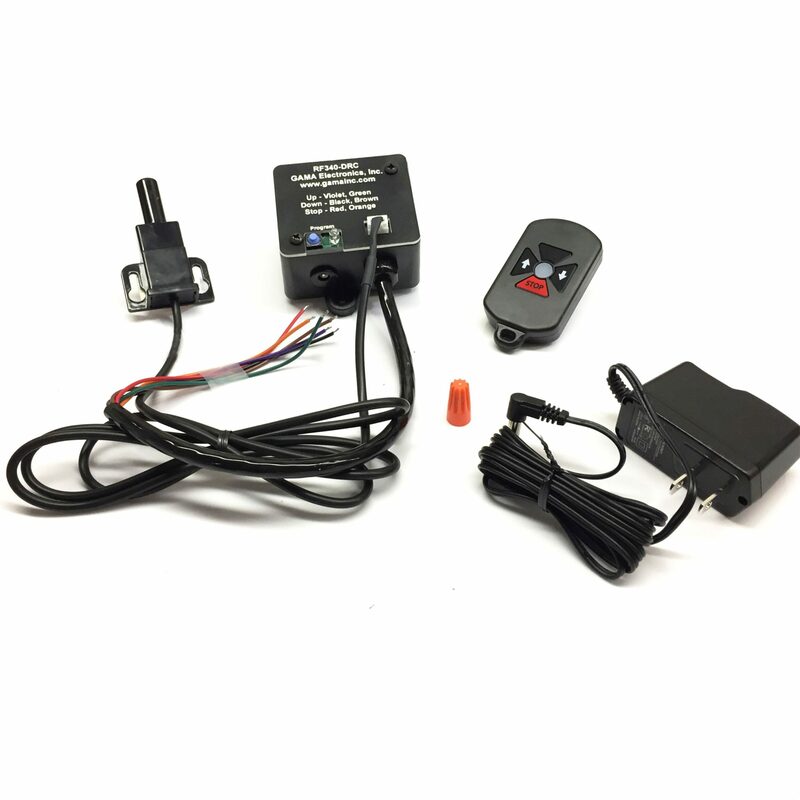 Receiver dimensions are approximately 3″ L x 2.5″ W x 1.75″ H.
Kit includes (1) 4-Button Waterproof Transmitter and (1) Receiver.